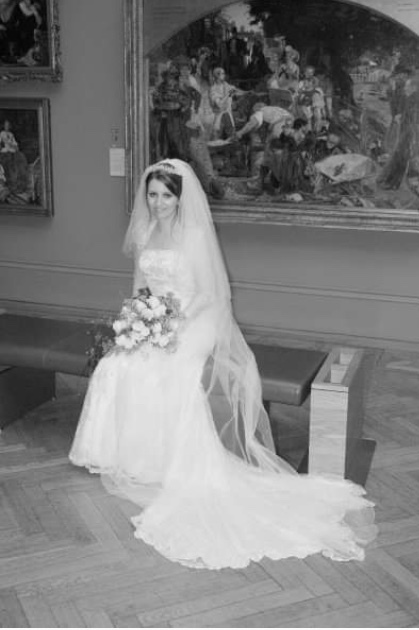 As a photographer, and a resident of Manchester, there are many reasons why I like the idea of shooting weddings at the Manchester Art Gallery, or any gallery for that matter! 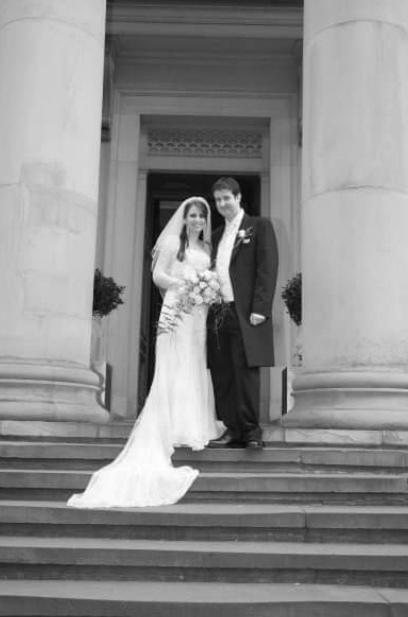 But, one of the reasons (maybe the strongest) is that my friends – Francesca and Tristan Hall – got married here and they were blown away by how fabulous it was, and although it’s a while ago since they tied the knot, their guests are still talking about it! And they’re still together! So, it’s lucky! I asked Francesca to pen a little piece about their wedding day at the Manchester Art Gallery for me, she’s an articulate lady. Manchester Art Gallery in smack bang right in the centre of Manchester – awesome and majestic city that it is – and is therefore pretty handy for guests. Manchester is a fantastic location for a photographer; I love a city centre photo shoot. You can trail the happy couple off and get some edgy, urban photography; or just lots of pretty shots in front of epic monuments. I wasn’t the photographer at Francesca and Tristan’s wedding, but they’ve sent me some pictures (above) for the Blog, Instagram and Facebook, (I would’ve been, but I hadn’t met them yet!) some of which are above! 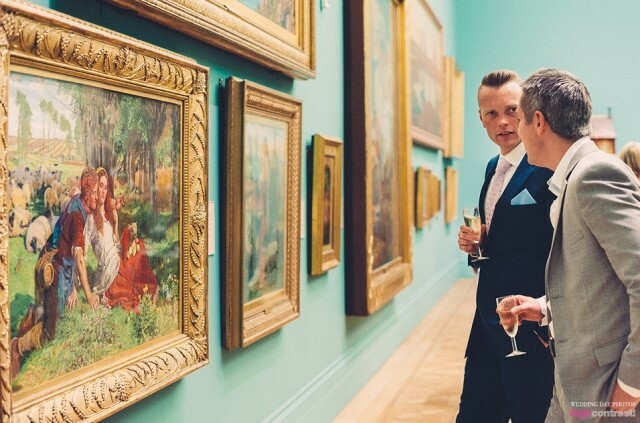 A huge incentive to marry here within the walls of this majestic building, is that you can wander around in the Pre-Raphaelite gallery following your ceremony. Drink in hand, chatting away to your awe-struck wedding guests, you can relax and taking in all the masterpieces on display. It’s all very laid back, with superb canapes available, and yet the surroundings are so picturesque I don’t see how anyone could not feel the grandeur of it all! This place is so atmospheric; what art gallery isn’t? 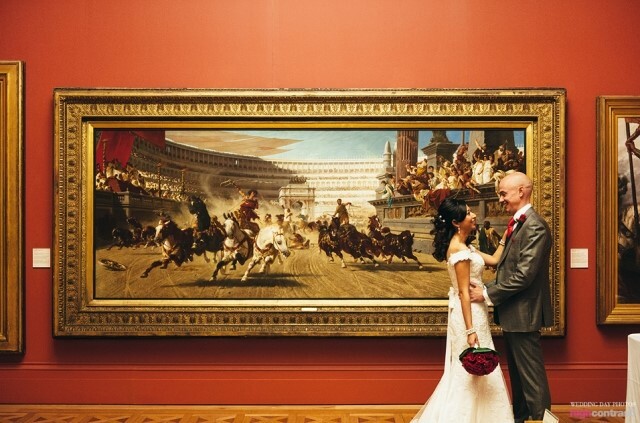 Having awe-inspiring art as a backdrop to your wedding is seriously memorable stuff, as well as exceedingly romantic! 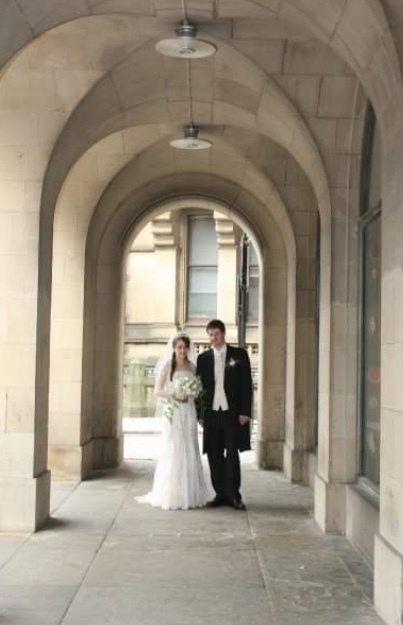 The Manchester Art Gallery offers either sit down meal or a buffet for your wedding breakfast in it’s stunning modern glass Atrium. Food-wise, these days, award-winning chef Mary-Ellen McTague takes the lead when it comes to catering. This should impress you, as Mary-Ellen worked for years at the Fat Duck under Heston Blumenthal, and then ran Aumbry in Prestwich. You might also have seen her on Great British Menu if, like me, you’re a cookery show nut. 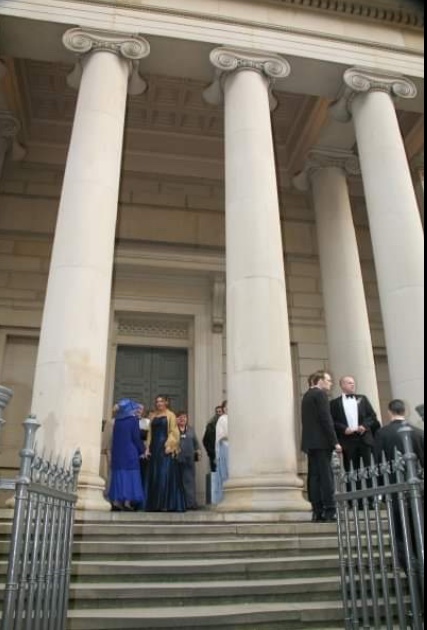 The Manchester Art Gallery promise that food at your wedding breakfast will be unique and fabulous, as well as obviously being delicious! After dinner comes the fun bit. 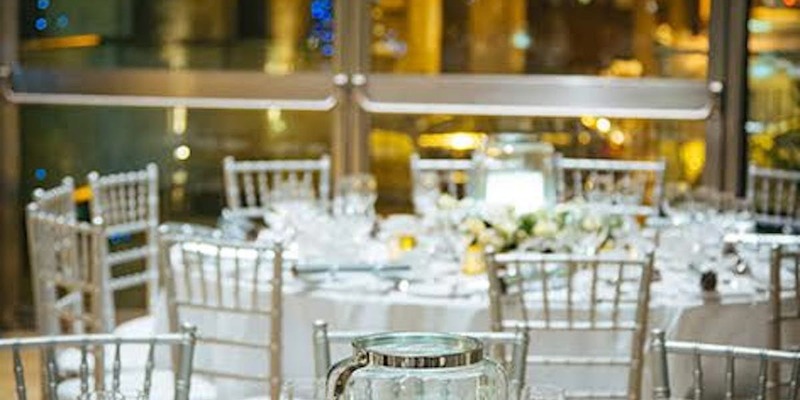 You can have a disco or your own band, each to their own, in the impressive Atrium or the equally as elegant Gallery Café; dance the night away in Manchester style! 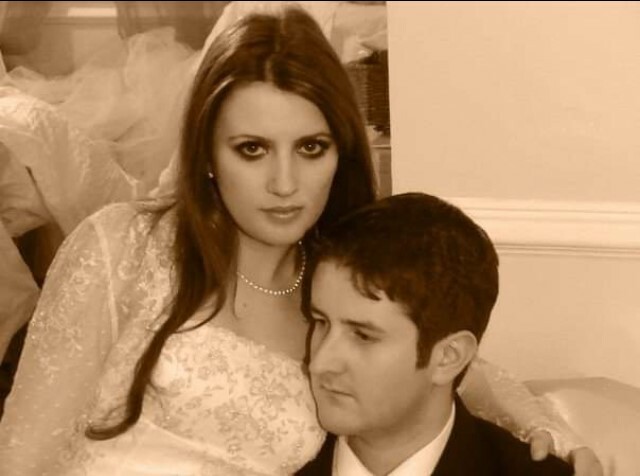 And if you’ve got the energy, follow in the footsteps of Francesca and Tristan’s wedding guests and hit the clubs! The gallery that the events manager will be there every step of the way as you go through the planning process, which makes big difference. They will ensure your day is distinctive and hitch-free (apart from your own hitching. Ahahaha…Sure, I’m allowed to try a joke if it’s laid on a silver platter there looking at me!). A good range of packages are available to look at on the website, you can peruse your preferred option as well as having a scan of Mary-Ellen’s sample menu. 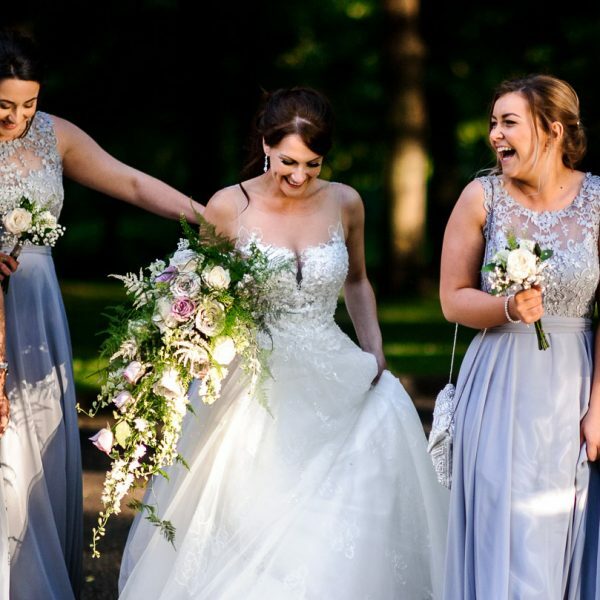 For those who want to mash their day up a bit and have a tailor-made package created just for them the Manchester Art gallery is a grand choice; as Francesca’s wedding day experience will attest to. Tours are available and other options for those awkward buggers with their own ideas…! 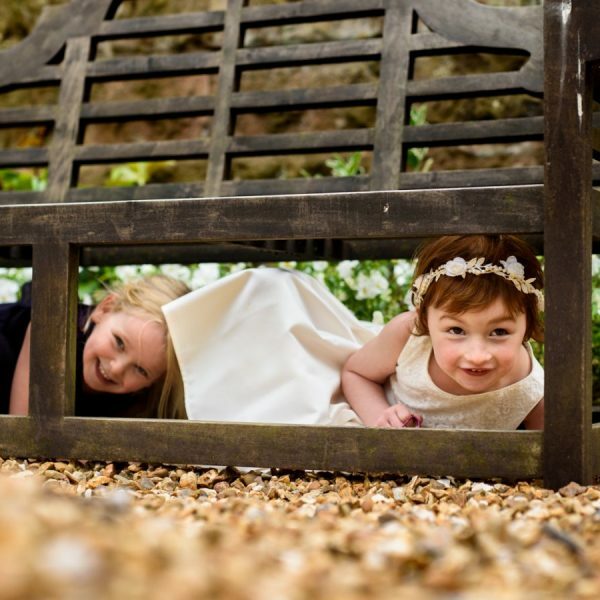 If you tell the gallery team what your perfetct wedding is, they’ll have a good crack at giving it to you, taking into consideration every budget. 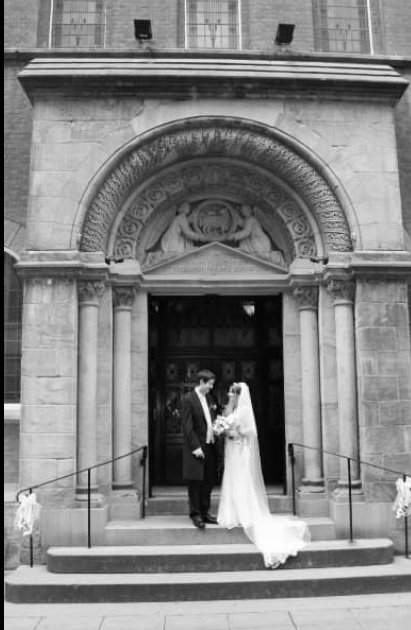 Like Francesca and Tristan, many want to marry in a church. 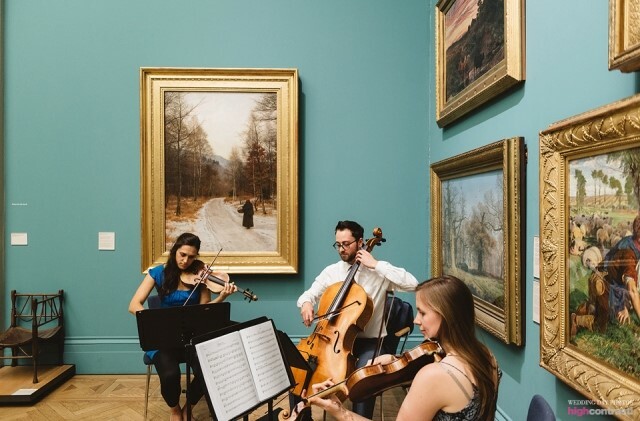 After your church ceremony, spend the rest of the day soaking up the beauty and grandeur of this superb Manchester gallery. 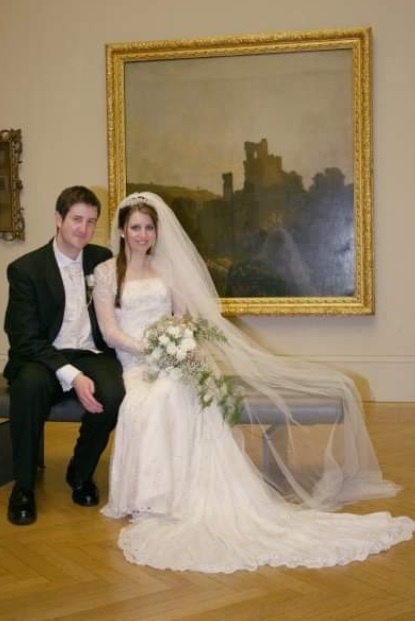 In summary, I personally can’t see a good reason not to check out the Manchester Art Gallery for your big day; if you’re looking for a unique and beautiful Northwest wedding venue with great food and great staff ensuring your wedding runs like clockwork, this fits the bill! 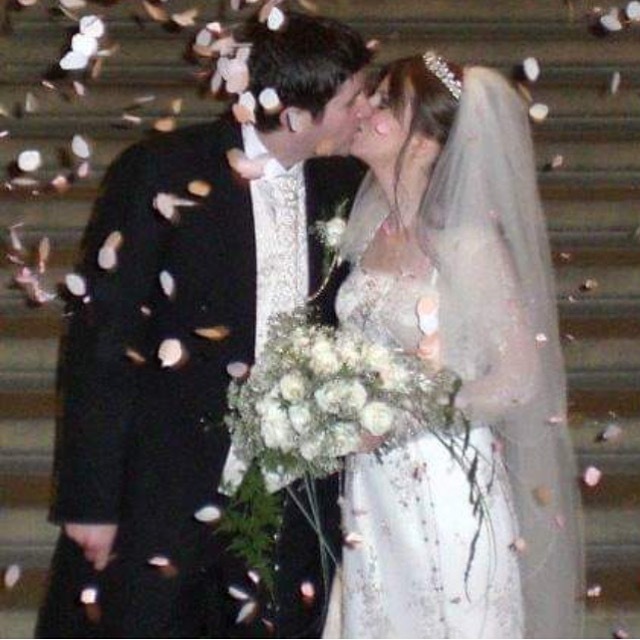 If I were to get married again (which I obviously absolutely never EVER will be!) I’d definitely consider the Manchester Art Gallery! It’s got class! Flexible packages to suit your budget and requirements. 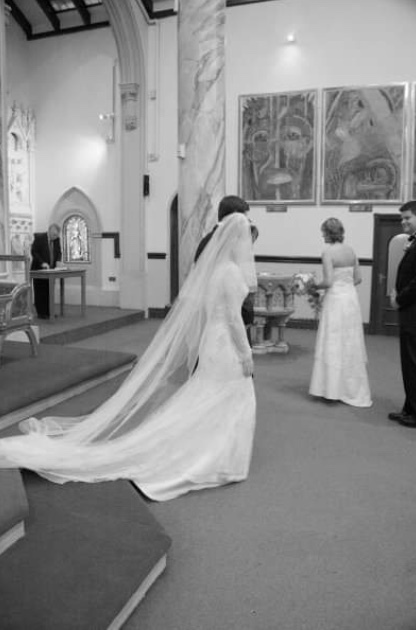 Beautiful artwork surrounding you as you get married. 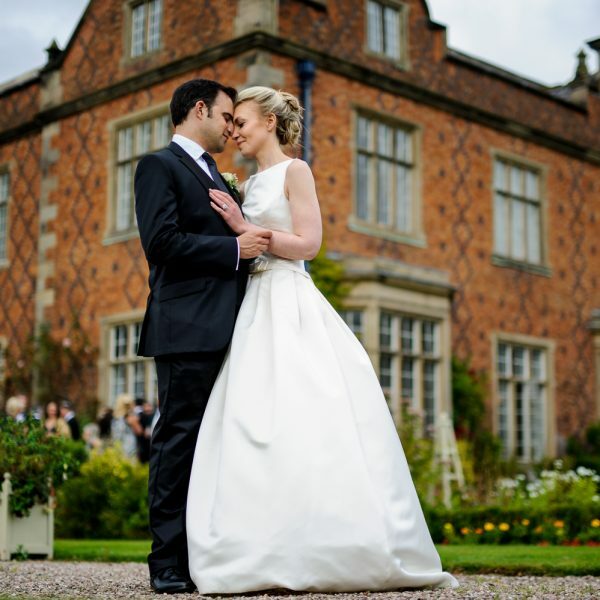 Stunning building for outdoor wedding photographs. Freedom to wander around the Pre-Raphaelite gallery. Exclusive use of the Atrium until midnight. You receive a complimentary Manchester Art Gallery Friends membership.